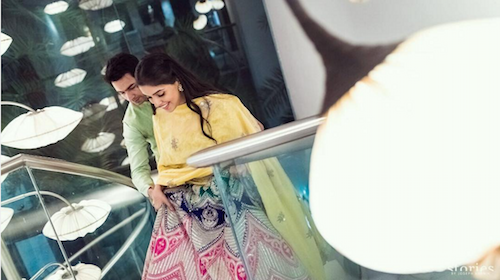 These Post-Wedding Pictures of Asin and Rahul are SO Adorable! 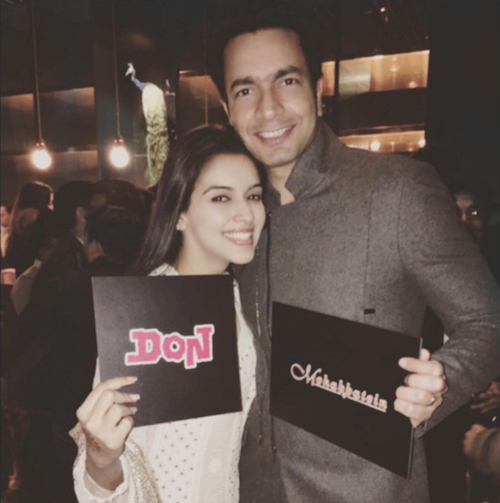 Image: Asin Thottumkal on Instagram 2. And, of course you can't take the Bollywood out of Asin! Here's the couple posing at a party. Image: Asin Thottumkal on Instagram 3. 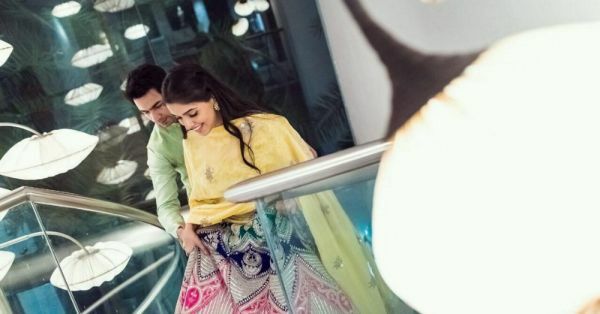 Asin captioned this adorable photo and revealed how they had met 4 years ago around the same time... Only difference is that now they're married! 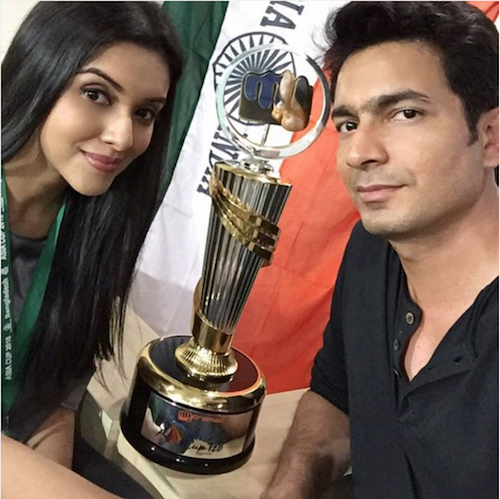 Image: Asin Thottumkal on Instagram 4. Not to forget, their super fun times at the Asia Cup! 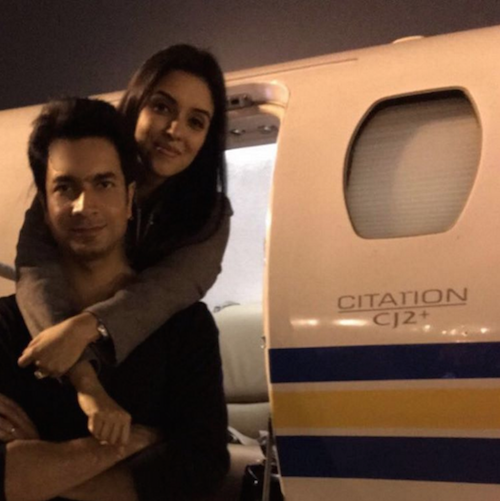 #relationshipgoals Image: Asin Thottumkal on Instagram 5. 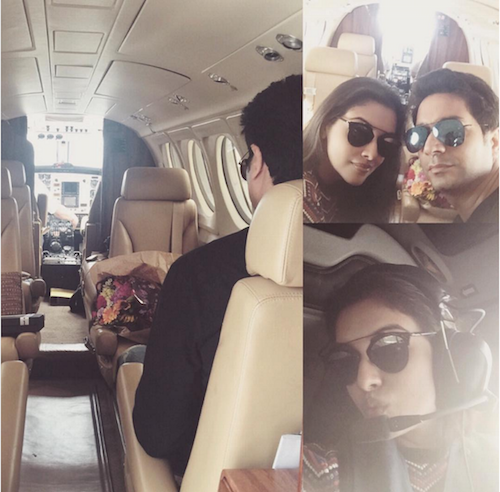 Asin operating a private jet?! This is just way too awesome!! Image: Asin Thottumkal on Instagram 6. And this latest picture of the two of them really makes us believe that they're meant to be. 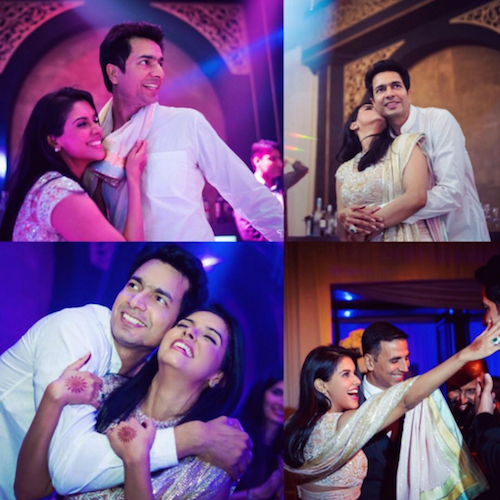 *sigh* Image: Asin Thottumkal on Instagram MUST-READ: #CelebShaadi: Asin Is Giving Us MAJOR Wedding Inspiration MUST-READ: What You Need To Know About Urmila Matondkar’s Secret Wedding!